Silver Sands Of Morar, Neon Sunset, Scotland. 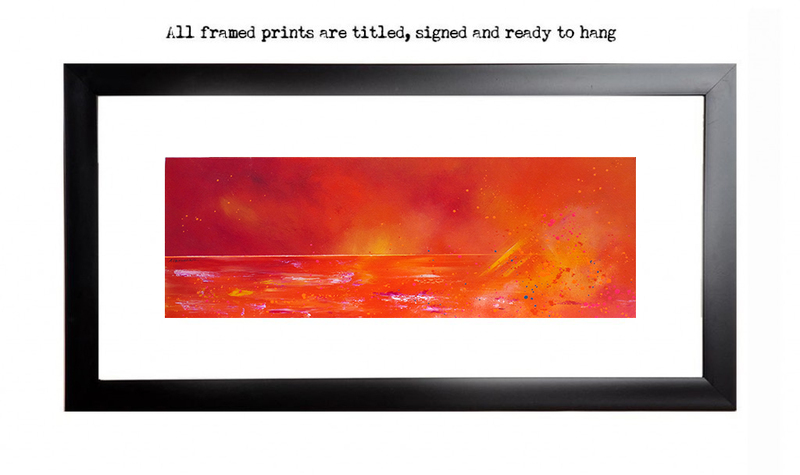 An original abstract, atmospheric painting of a surreal almost neon sunset over The Silver Sands of Morar beach, Ardnamurchan on Scotland’s West Coast peninsula. An original abstract, atmospheric landscape painting of a surreal, almost neon, sunset over the Silver Sands of Morar Beach, Ardnamurchan on Scotland’s West Coast peninsula.